Fleas and ticks are a type of ectoparasite that lives on the outside of furry friends. Fleas and ticks are known to cause skin issues and can transmit other diseases. How can you tell if your dog has flea & ticks? Fleas are often associated with excessive scratching. However, your pet may not display these symptoms. 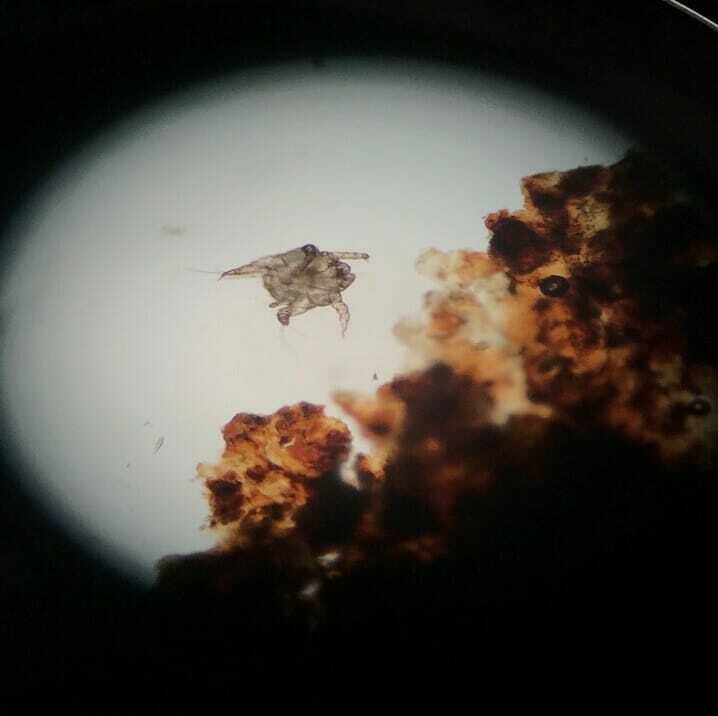 Debris on the hair coat can indicate a flea infestation. You may notice tiny black spots or redness on the skin. Ticks will attach to your pet’s skin, by embedding their head into the epidermis. They prefer areas like ears and armpits, groin and under the collar. An engorged tick is easy to identify they may look like a small pebble. Routine prevention is essential to protect your dogs. 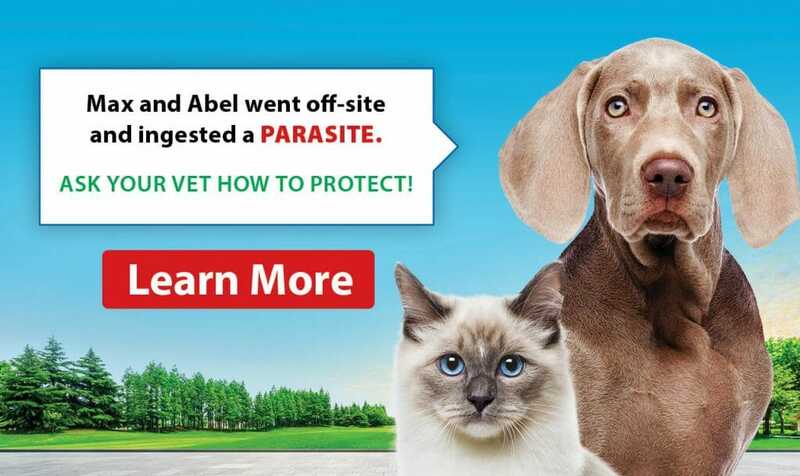 Topical and oral medications can be used to prevent fleas and ticks from ever attaching to your pet. There are a number of different options for tick treatment and prevention. Most treatment requires monthly applications, ask your veterinarian what your pets best options are.